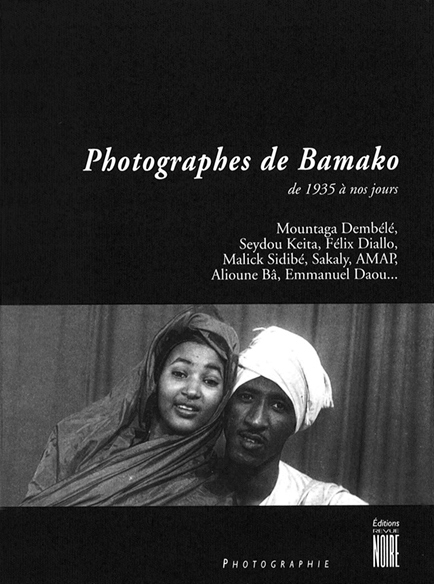 Talks with Malian photographers in Bamako about past and current methods, enthusiastic discussions on art and photography to retrace a vivid history of photography in Bamako where each 2 years are the ‘Encounters of African Photography’. 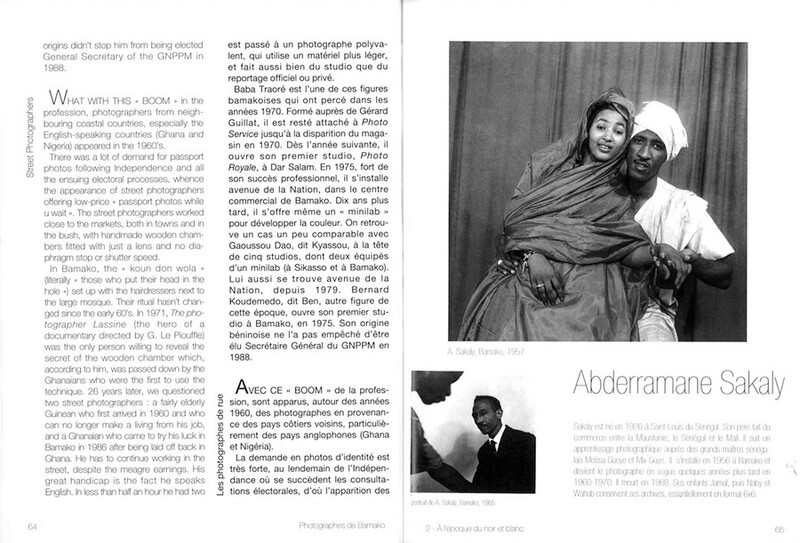 In the 1930's, Photo-Hall Soudanais, a shop run by Frenchman Pierre Garnier, offered its clients lenses, chemical products an photo lab. 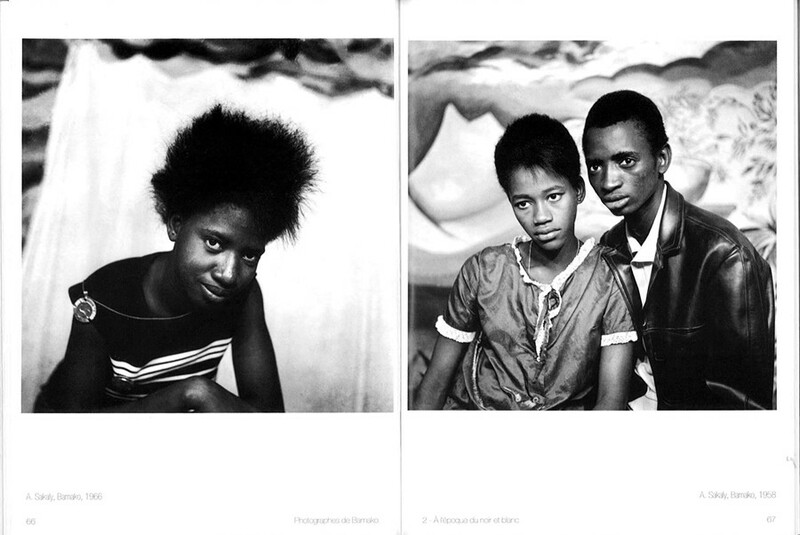 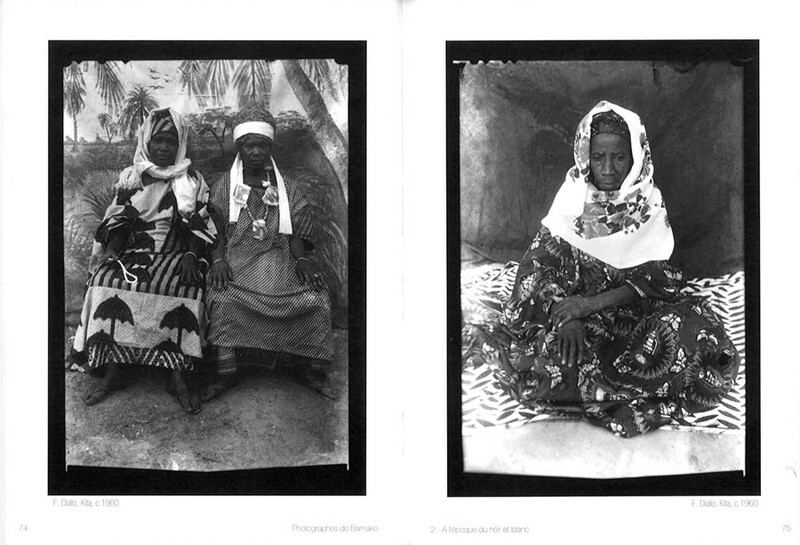 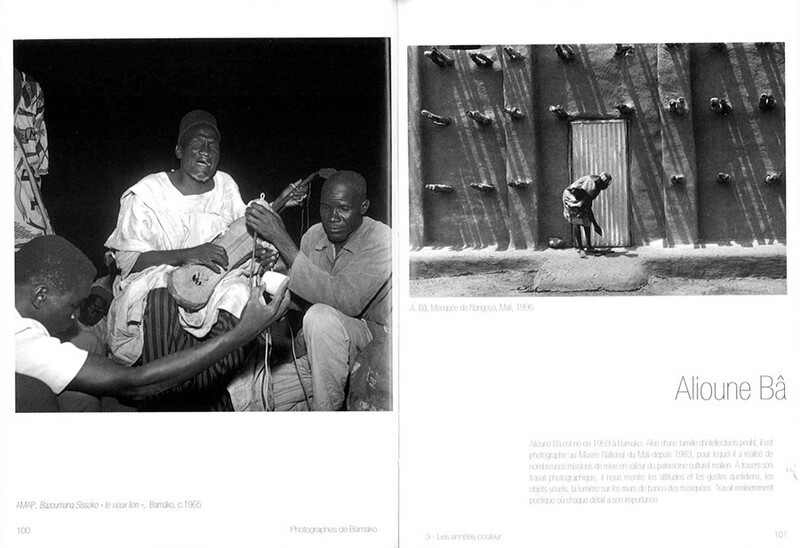 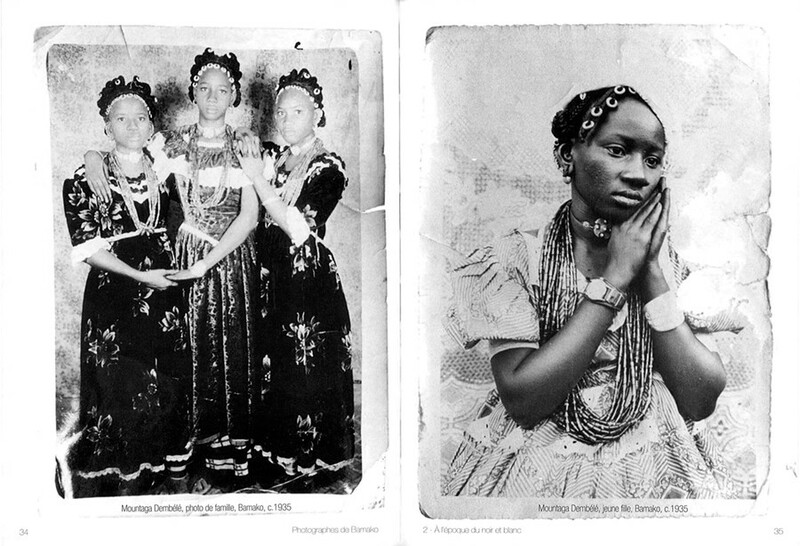 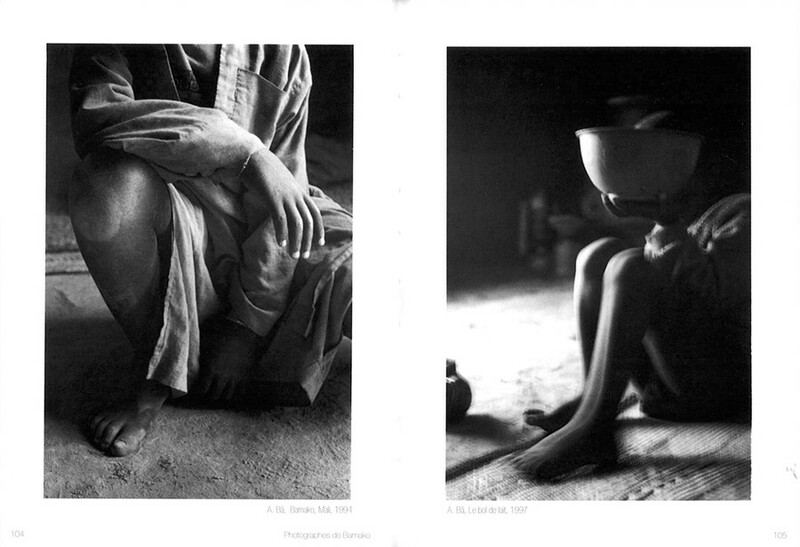 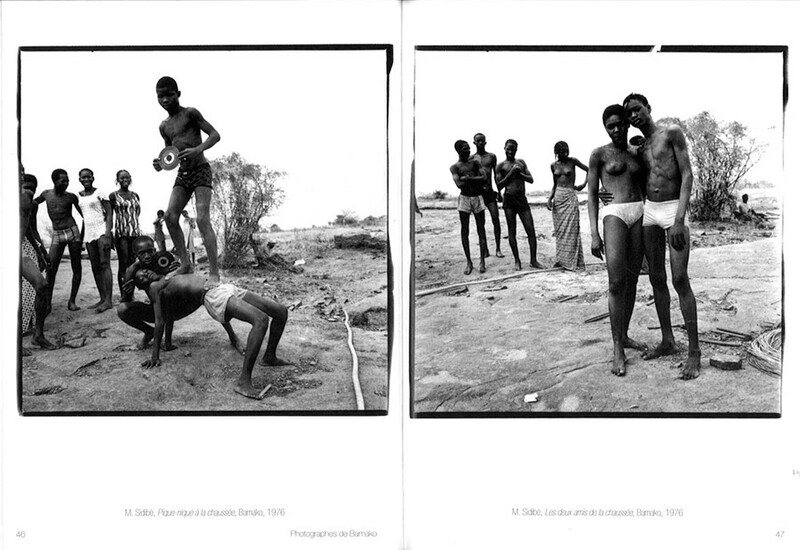 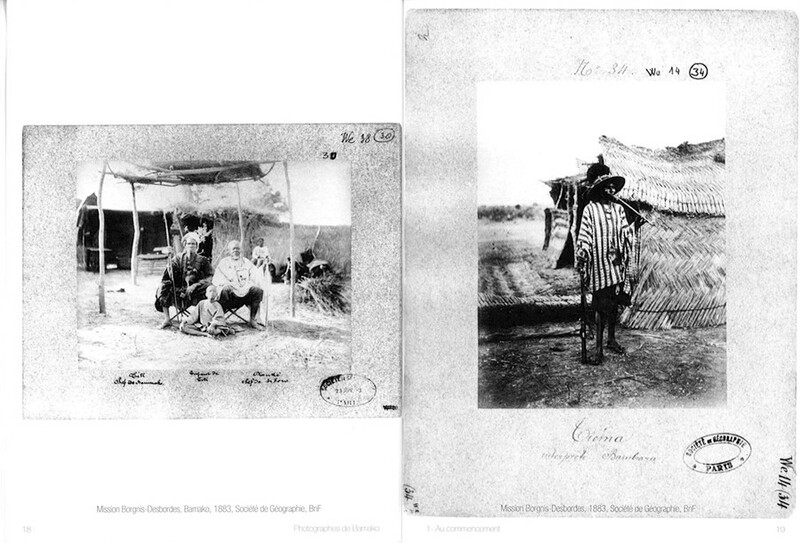 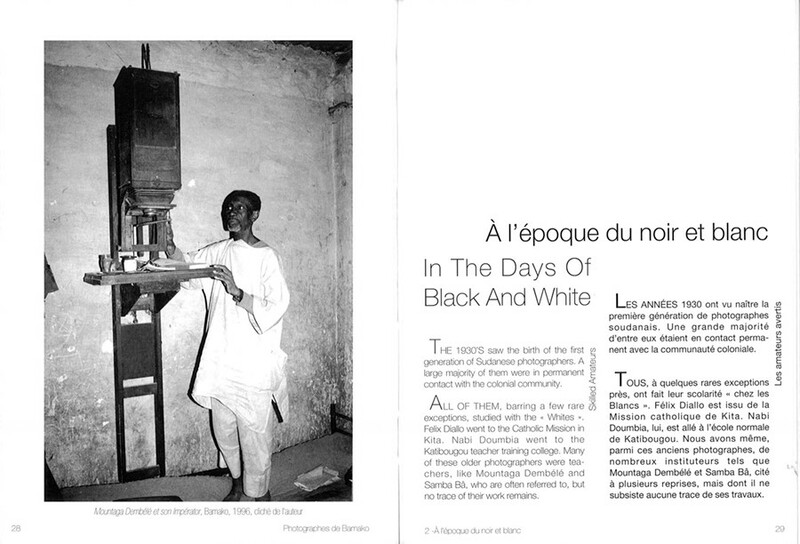 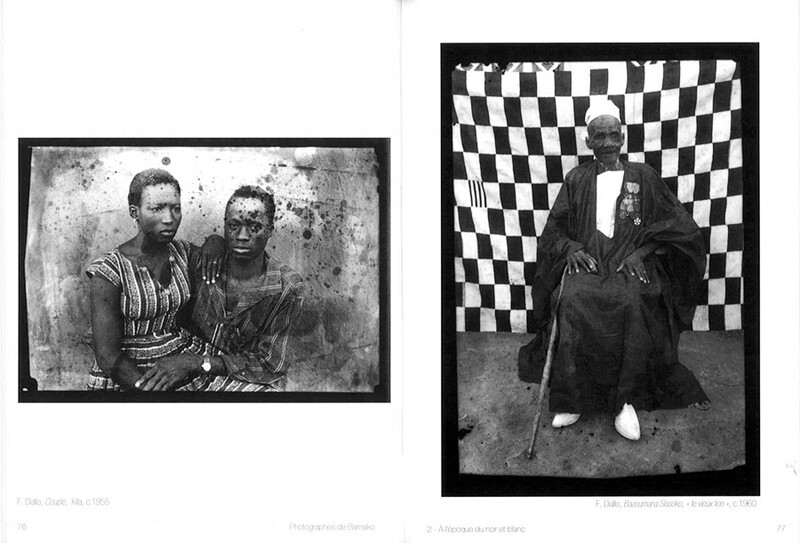 The first Malian photographers were all there. 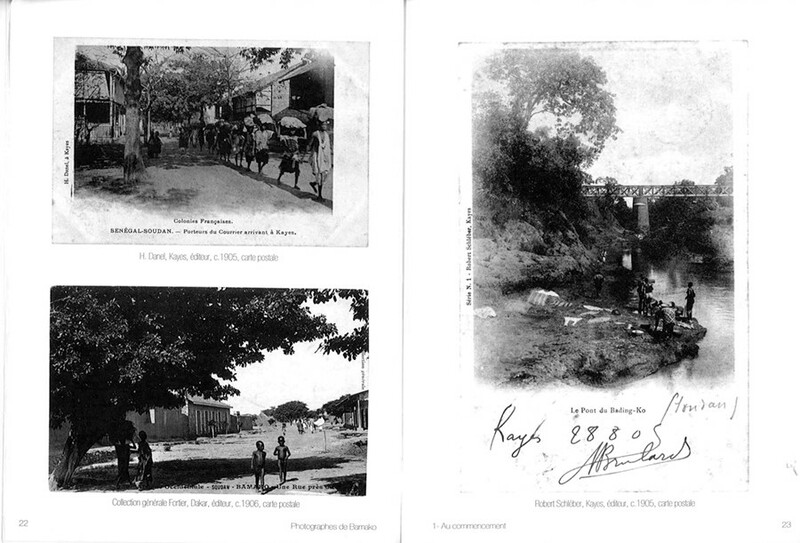 It was the start of a great adventure that brought some of them international recognition. 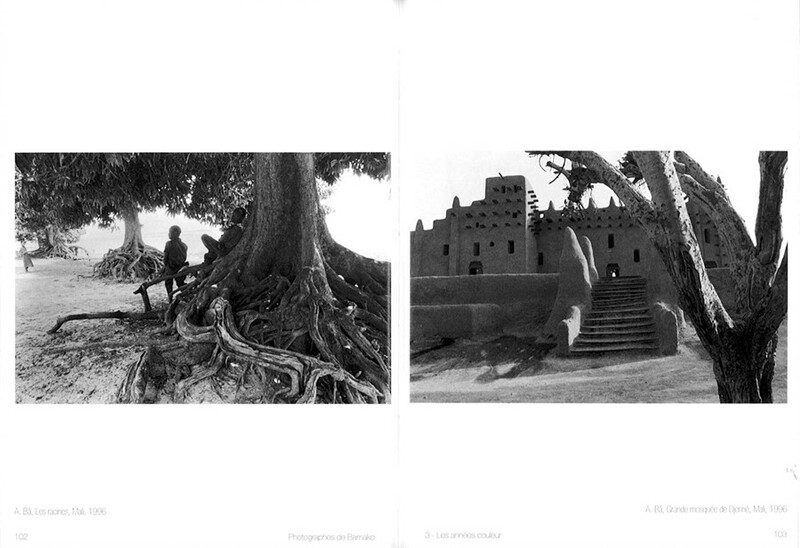 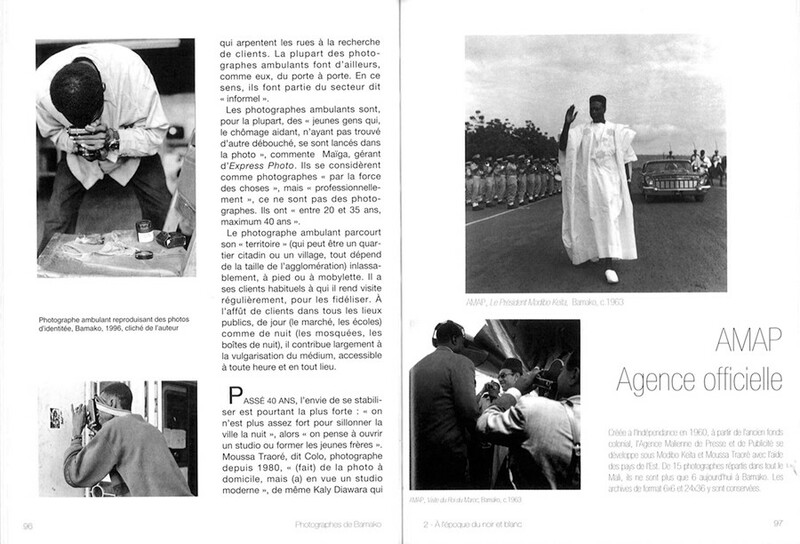 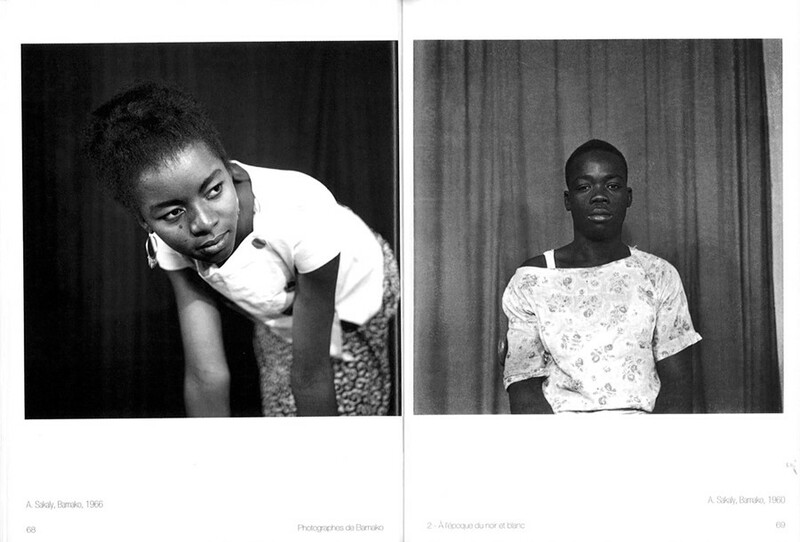 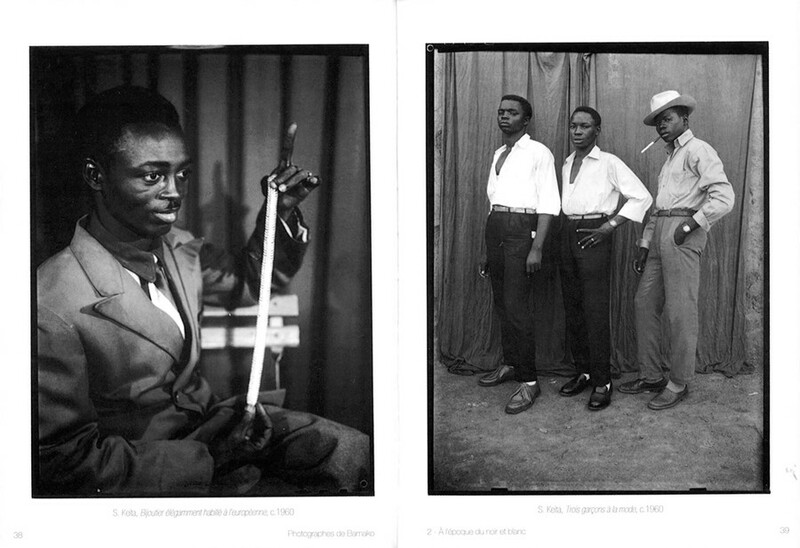 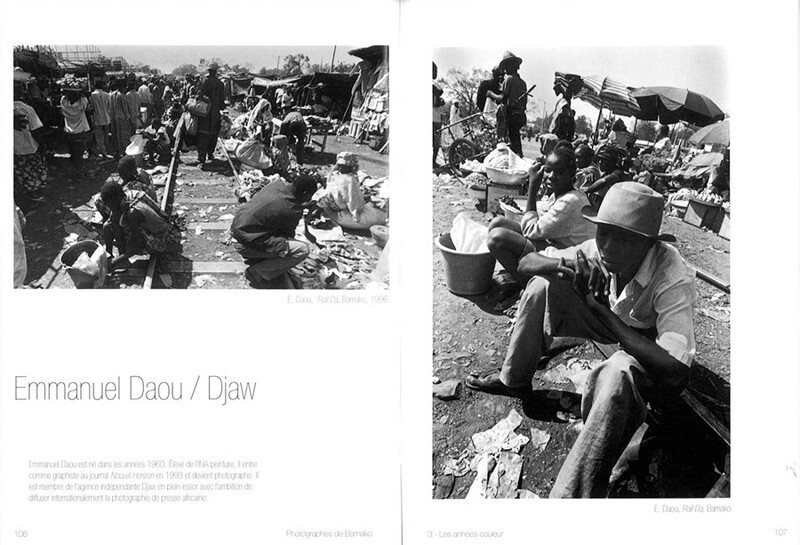 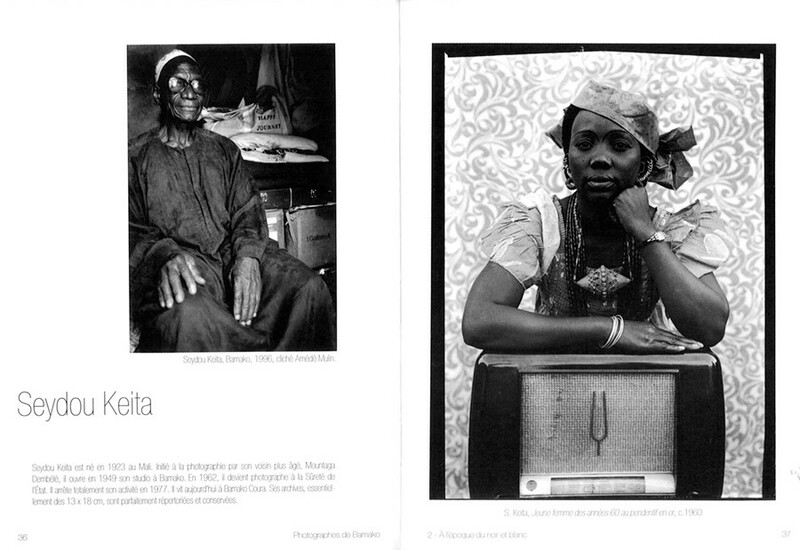 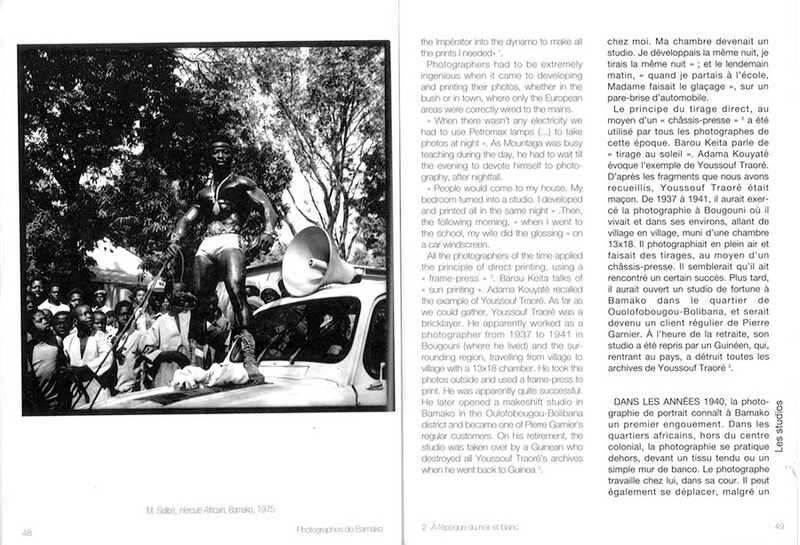 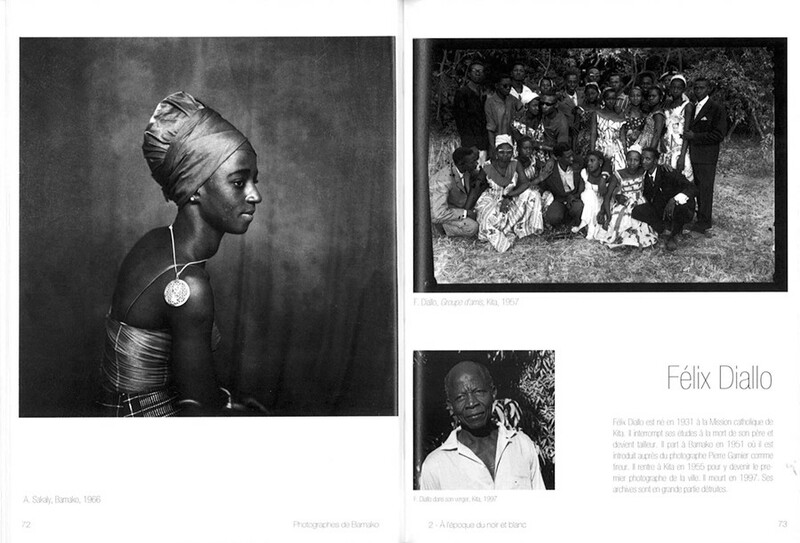 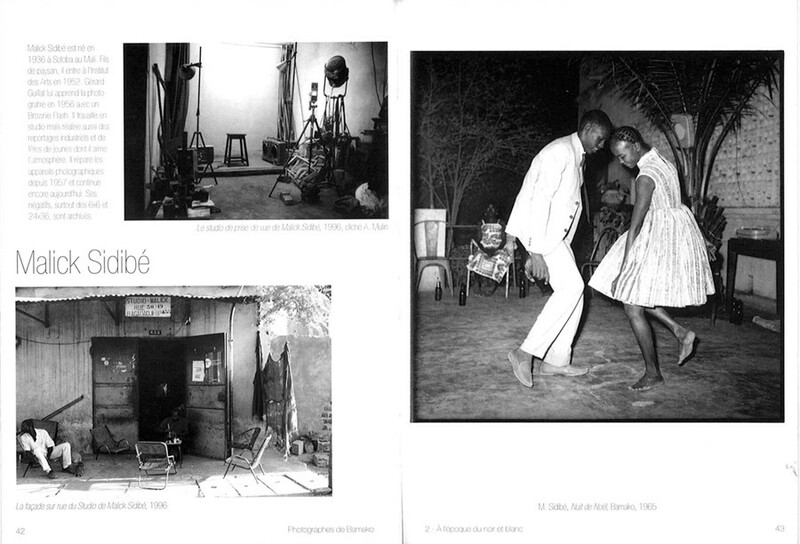 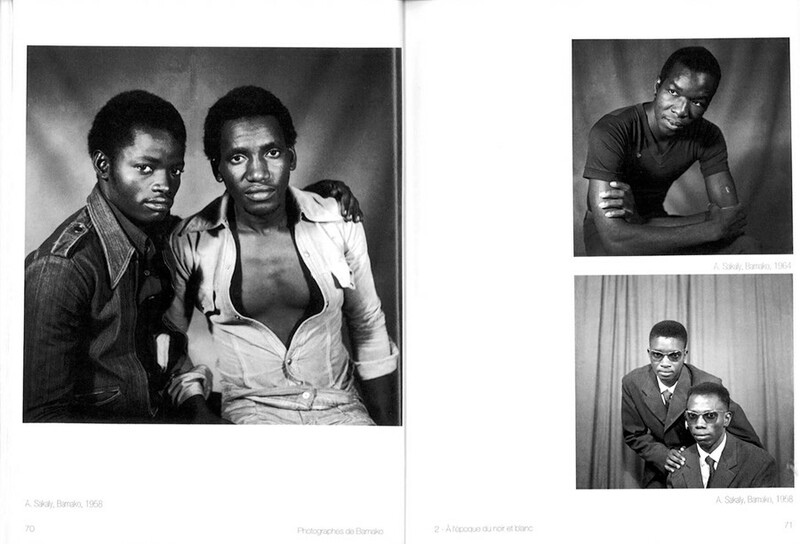 This book also proposes full pages portfolios of Mountaga Dembélé, Seydou Keita, Felix Diallo, Malick Sidibé, Sakaly, AMAP (official agency), Alioune Bâ and Emmanuel Daou.